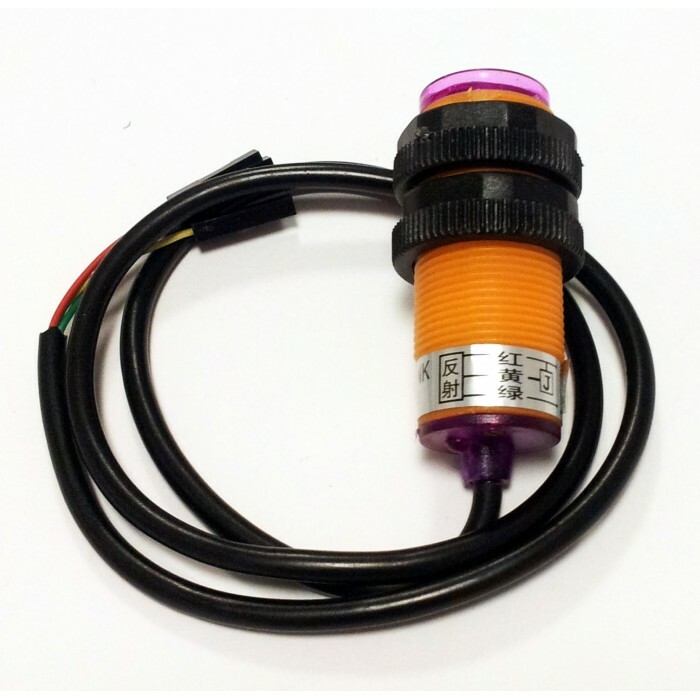 MZ80 Adjustable Infrared Sensor (3cm-80cm) is a powerful sensor with a minimum response time which is produced for industrial standards. The sensor has 80cm adjustable range. The range adjustment is done via the trimpot on the back of the sensor. 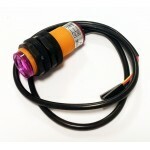 MZ80 Adjustable Infrared Sensor (3cm-80cm) has digital output. When an object enters the detection range the sensor output becomes high (5V). The output signal can be directly connected to a microcontroller. 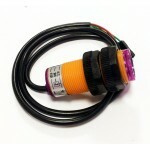 It can also be used to drive relays directly. 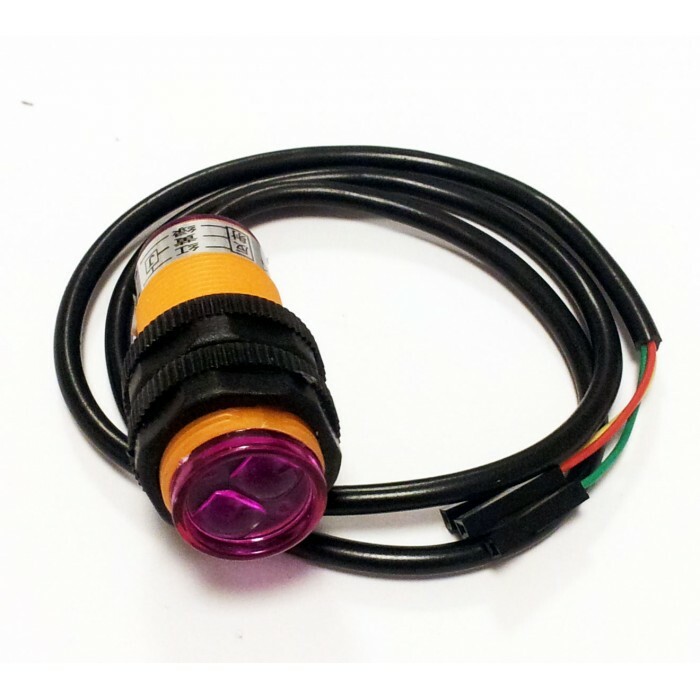 The sensor has maximum 100mA output current. Can directly be connected to microcontrollers. Has NPN output.